In this video, we’re going to take a look at how to recreate a 3D Plexus-style effect within Cinema 4D using Mograph and Cloner objects. Using Mograph instead of the outdated Atom Array makes it easy to add dynamic changes and gives you more room for control over the style. By using Mograph, you’re able to better integrate your Plexus-style effect with your other Mograph objects, making it the perfect solution for creating beautiful abstract renders. This technique was originally taught to me by Tim Clapham, so much props to him for sharing this tip with the community. 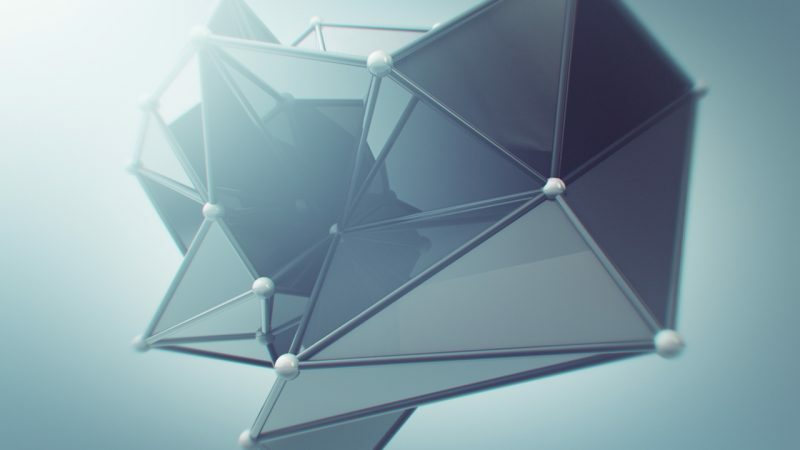 This 3D connected lines look is very popular right now, and is fairly simple to recreate within Cinema 4D. By adding some dynamic movements, shiny materials, and some fancy lighting, you can create some very interesting renders with different objects and shapes. Really, creating this effect opens a ton more options than what we’re used to with Plexus in After Effects, so experiment and have fun. For some inspiration, check out some of Joey Camacho’s work utilizing something similar. If you create something cool or have any questions, feel free to share them in the comments below. I would die to soon see a tutorial on how to do lighting, and Cinema 4D materials, as well as get your recommendations for free downloads on lightboxes and materials! I loved the look of the light setup on this tutorial, and as a noob, I would love to know the art of it! Invest in GreyscaleGorilla’s Studio Light Kit Pro! It makes things a lot easier. As for lighting, I’ll be sure to do more C4D tutorials with this in mind. Thanks for the recommendation!